Yesterday we detailed how the U.S. doesn’t have any good options in the face of persistent economic espionage by Chinese military hackers, and several readers asked: Why not just hack them back?We asked several cyber security experts and received two questions back: Why would we want to? and Who says we aren’t? Furthermore, there’s a big difference between military espionage (which all major players engage in) and economic espionage, which is frowned upon in the financially-intertwined international community. It would actually be counterproductive since the strength of America’s primary recourse — diplomacy — depends on it. 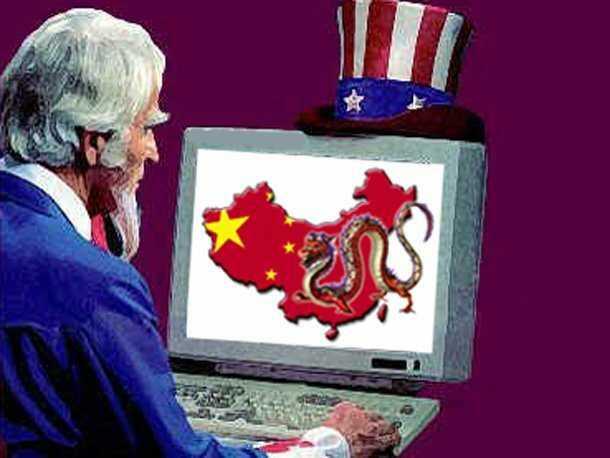 But that doesn’t mean the U.S. isn’t hacking China — it’s just that it isn’t known. At the end of the day, the Mandiant report provides diplomatic leverage for America’s leaders and a blueprint of Chinese hacks for its companies. That’s why if there is a cyber move to be made after the Mandiant revelations, it’s that U.S. companies simply need to get better at protecting their intellectual capital. china cyberwarfare defense defense-us hacking military stuxnet u.s.